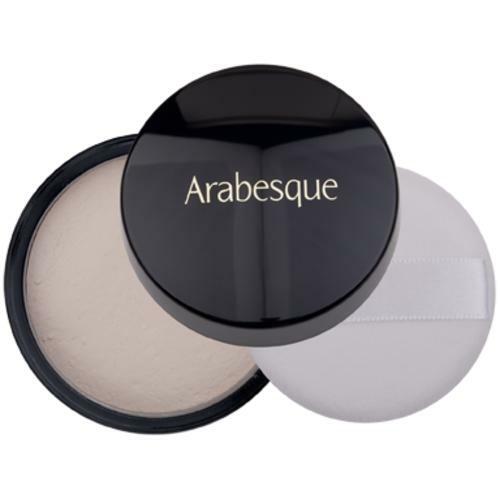 ARABESQUE Silky Mat Foundation is a silky soft, shine-removing, moisturising make-up. 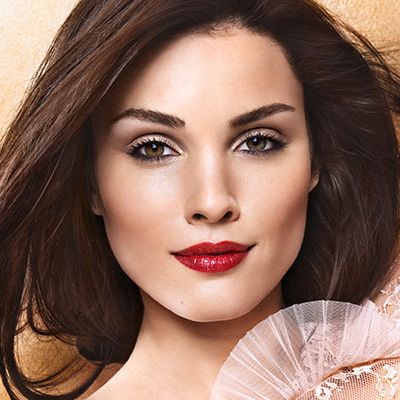 The hydrating and conditioning liquid foundation with built-in microfine powder. 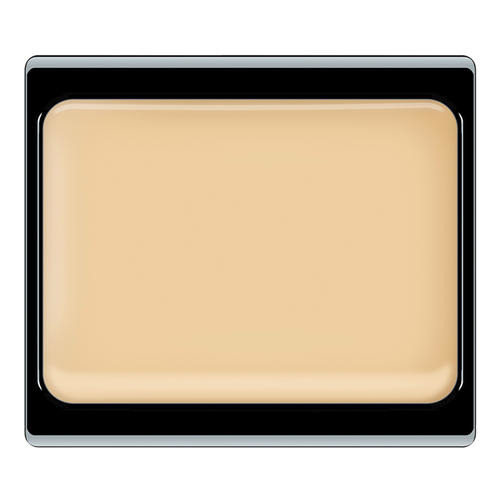 For light to medium coverage and a natural-looking, matte finish. Tip: For those who prefer a light, delicate foundation. Ideal for the summer. 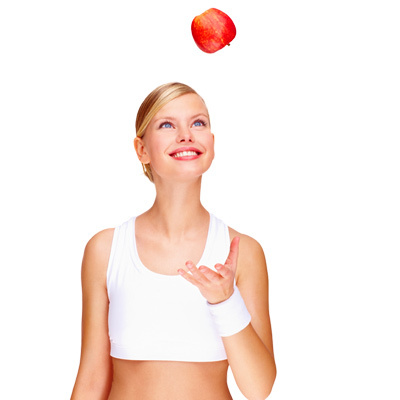 Apply evenly with fingers, the Yukilon sponge or a make-up brush, as preferred. Leave a large area around the eyes, where we will use the matching Concealer and Eyeshadow Base.